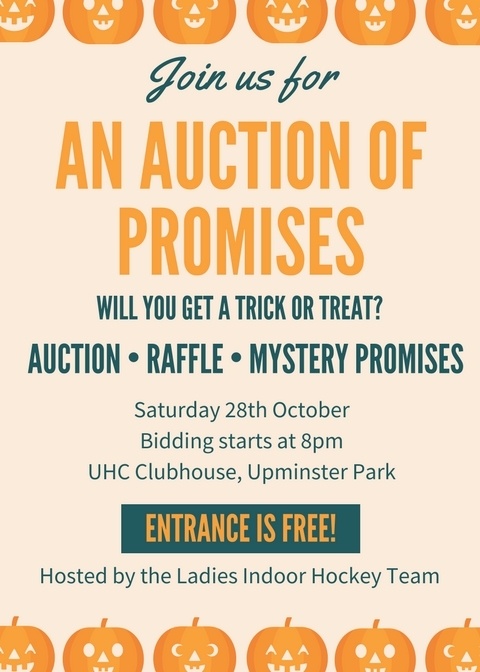 Auction of Promises is this Saturday! Upminster Hockey Club achieves ClubMark status! Senior ladies indoor programme is back this summer!